This post was copied from the the Wall Street Journal. 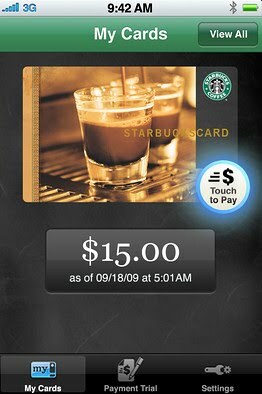 If you are not on a DET system, see the original post. 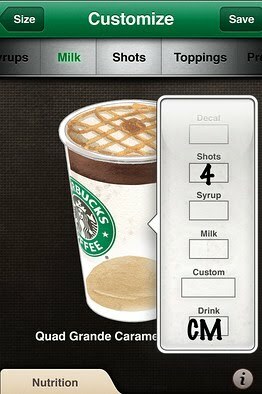 The drink builder feature on myStarbucks, a new iPhone app.